Robert Rallo, Data Sciences Group Lead with PNNL’s Advanced Computing, Mathematics, and Data Division, recently joined the Editorial Advisory Board for the Wiley publication, Advanced Theory and Simulations. The interdisciplinary journal, launched earlier this year, focuses on publishing research about theory, simulation, and modeling in materials and natural science areas, including chemistry, condensed matter physics, engineering, energy, life science, biology, medicine, atmosphere, environment, climate, social science, planetary science, astronomy, and cosmology. The journal also addresses related developments in and applications of theoretical and numerical methods and statistics. As part of the journal’s Editorial Advisory Board, Rallo will be among an international group of leading scientists who advise the Advanced Theory and Simulations editorial team as they facilitate its growth and development. He also will help spread the word by encouraging researchers to contribute articles to the journal. 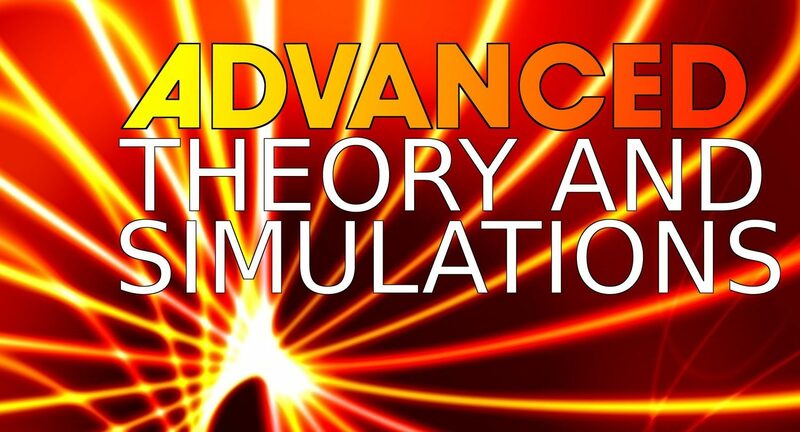 Advanced Theory and Simulations is part of Wiley’s Advanced journal family, which began in 1988 with Advanced Materials (impact factor: 19.791). It offers a new platform for bringing together the underlying theoretical aspect of the manifold research areas in the general fields of materials and natural sciences. 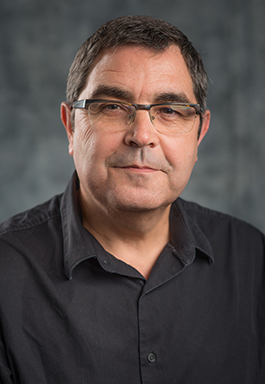 Prior to joining PNNL in 2017, Rallo, whose expertise spans data science, machine learning, nanoinformatics, computational toxicology, and urban science, was an associate professor in computer science and artificial intelligence and director of the Advanced Technology Innovation Center at the Universitat Rovira i Virgili in Catalonia (Spain), where he also earned his M.A.S. in educational technology (2005) and doctorate in computer science (2007).